If you’re constantly on the go, try any of these 16 Easy 30-Minute Meals (Or Less!) for Busy People! It’s hard to believe but school is officially back in session around here! Isn’t that nuts? Why, back in my day (I think I’m officially old enough to use a phrase like that now by the way,) we didn’t start school until the very end of August and it was amazing. Ah, those were the good old days! What am I saying here? Oh yes, now that school is in session, summer hours are over (RIP summer hours – one of the glorious perks of my time spent in Minneapolis where everyone had a lake house to get out to on the weekends. In central Iowa? Not so much.) and vacations have been had, I think we’re all starting to feel those lazy summer days slip through our fingers giving way to the stresses of hectic, everyday life. Busy, busy life. When the HECK did life get so busy?? There was an article floating around last year about people glorifying being busy. Like, being super busy was a status symbol. Well that’s just crazy. Everyone’s busy and I’m pretty sure we’d all like to be less so. While I can’t take your son to soccer practice, do your homework, pick up your dry cleaning, or mop the floors you’ve been pretending don’t have crusted strawberries on them for two weeks, cough, what I CAN do is help you out with dinner. 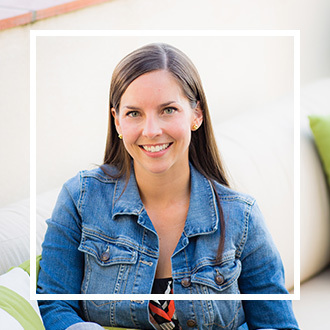 I can give you lots – 16, in fact – of fresh, wholesome, family-friendly 30-minute meals. 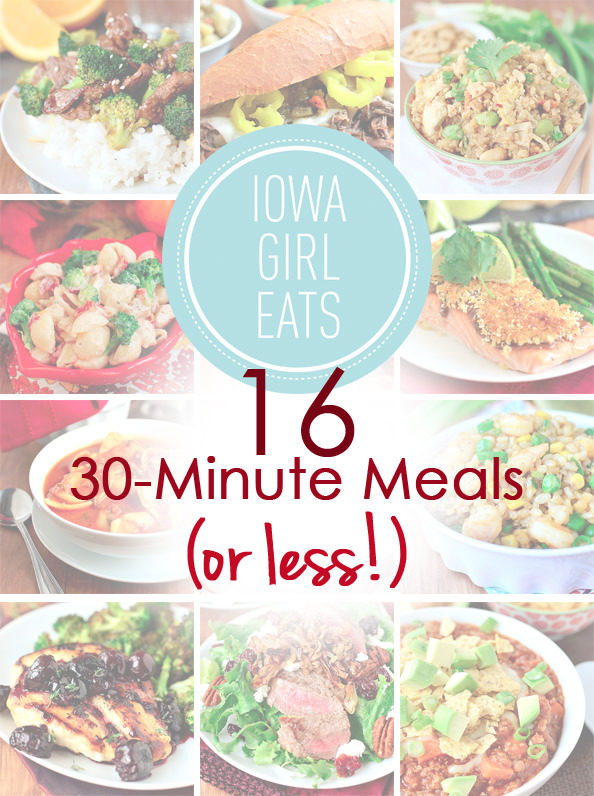 Some 20-minute meals, and one, gasp!, 15-minute meal. You’re busy – I get it. Take 30 minutes or less tonight to stop and smell the roses er, garlic. 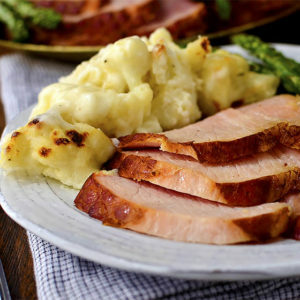 Enjoy any of these simple recipes that will have dinner on the table quick, and you on your way! 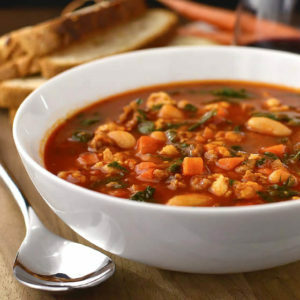 I busted this pantry-staple supper out of the archives for dinner earlier this week – OMG it was even better than I remembered! 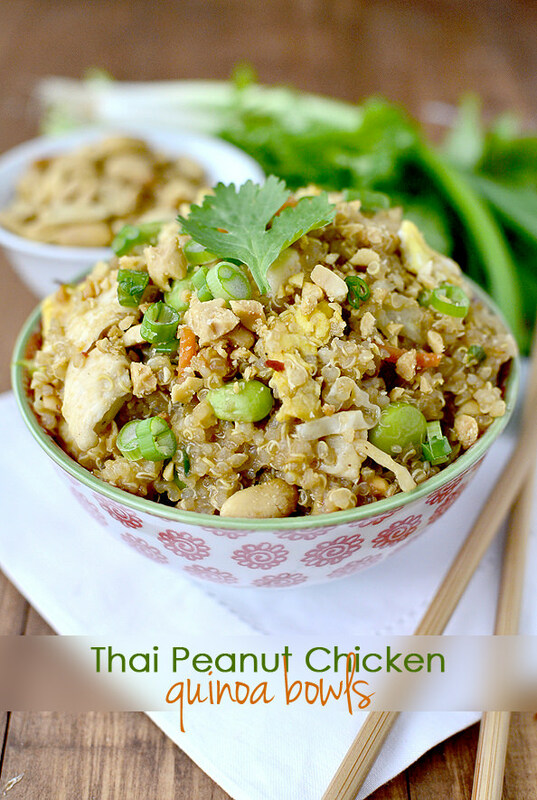 Thai Peanut Chicken Quinoa Bowls take 30 minutes to make and taste just like Pad Thai made with protein-packed quinoa instead of rice noodles. 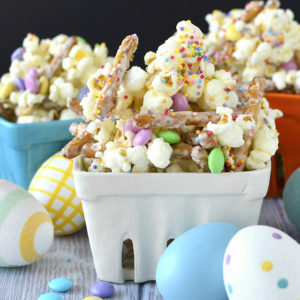 So yum and also great for little ones. I scooped out a bowl of the mix before I added the sauce and Lincoln devoured the entire thing lickity split. Psst! 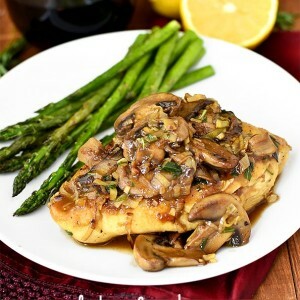 I reduced the amount of rice vinegar in the sauce and liked it even better so be sure to re-print a new copy of the updated recipe! 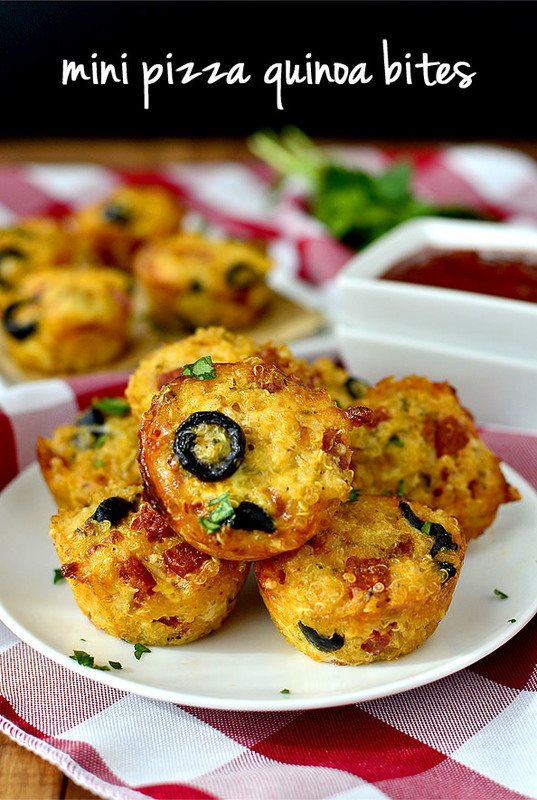 Make dinner fun with these quick and easy Mini Pizza Quinoa Bites. Make the base then let everyone choose their pizza topping mix-ins. Leftovers freeze perfectly, too. These are the real deal pizza bites! I tinkered and toyed with the orange sauce in this quick stir fry meal until it tasted exactly like the restaurant version. You’re welcome. 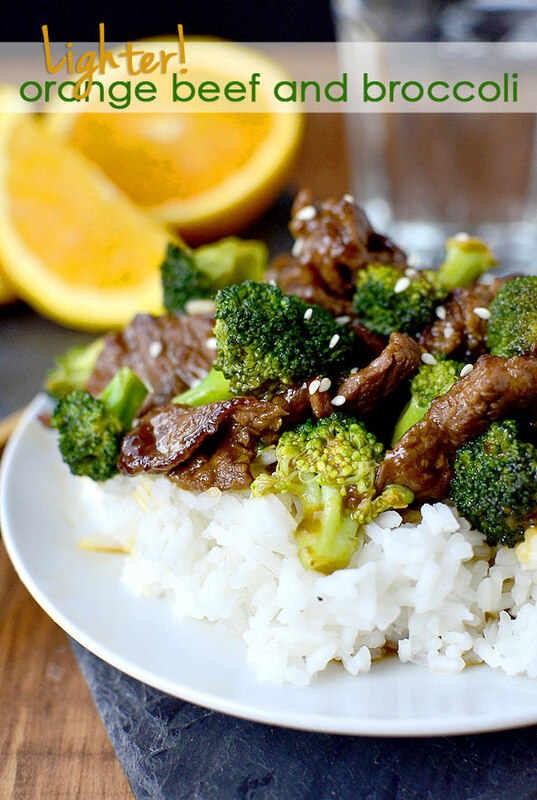 Skip take out and make this easy, healthier Lighter Orange Beef and Broccoli tonight. Ok, Honey and Balsamic-Onions Chicken Skillet might take you 35 minutes to make, on account of the caramelized onions, but it’s not really active cooking. 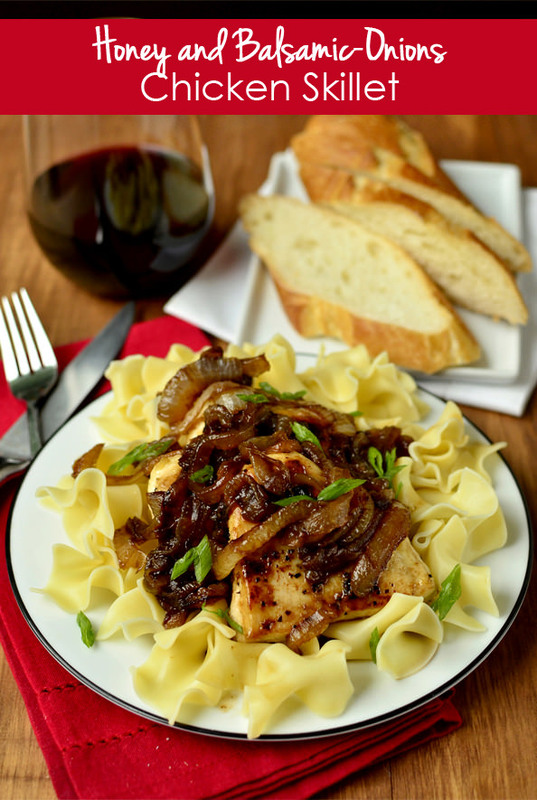 A stir here, a stir there – you catch my drift .The end result of tender chicken smothered in sticky balsamic-glazed caramelized onions, drizzled in a 1-minute honey-balsamic pan sauce is totally worth a few extra minutes at the stove. I just posted this 30 minute, one-pan (hell-O easy cleanup!) 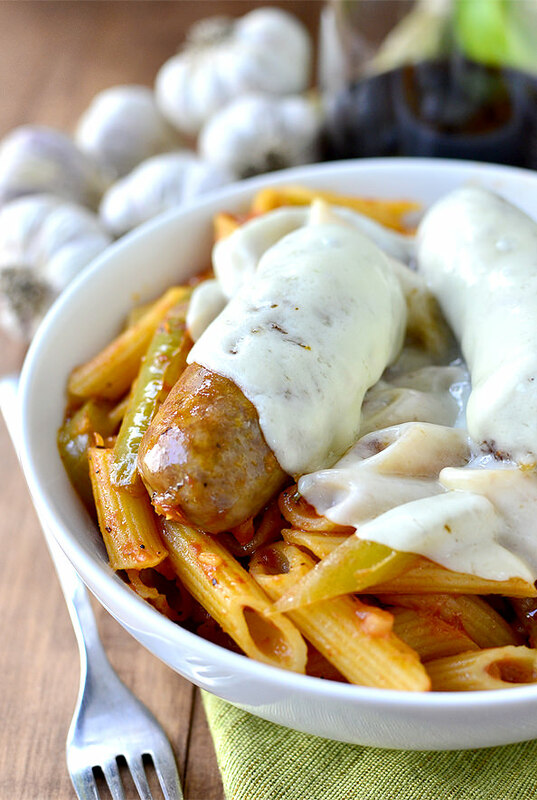 recipe for One-Pan Italian Sausage and Peppers Pasta, but it’s too good not to put back in front of you. 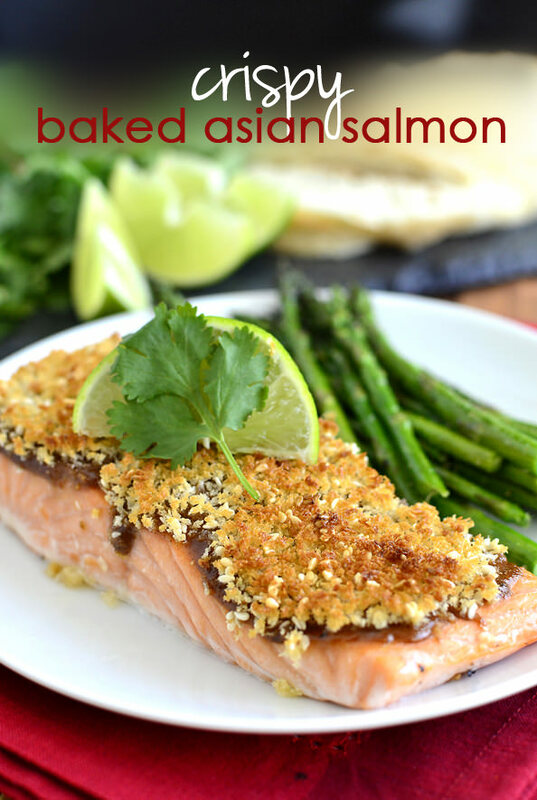 One reader who already made it declared, “Made this for dinner tonight and it was epic! I didn’t have provolone on hand so I added dollops of ricotta cheese! Thank you for one pan meals!!!!! !” What she said! 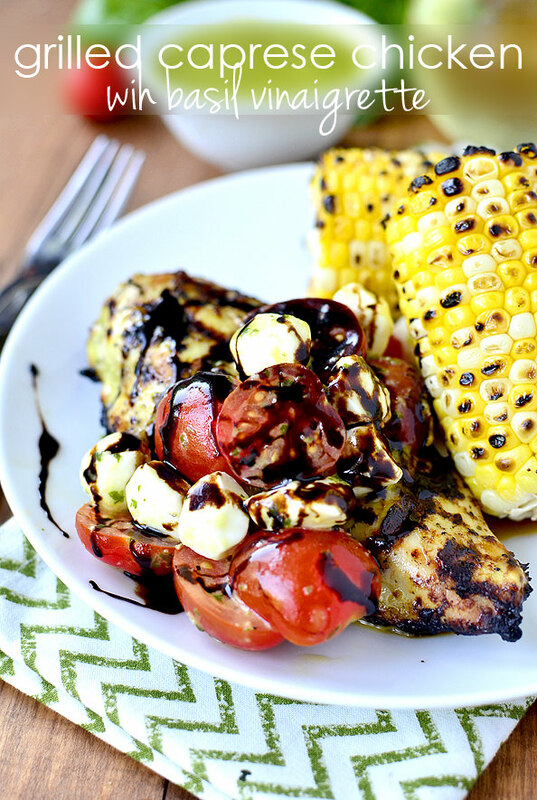 This 30 minute meal has several components that you can prep ahead of time which means Grilled Caprese Chicken with Basil Vinaigrette can be grilled and on the table in no time. Enjoy this one al fresco (outdoors, y’all.) It truly tastes like summer. Join me in just saying no to bottled Teriyaki Sauce! Why buy when it’s so easy (and healthier!) 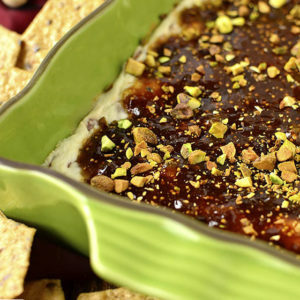 to make from pantry staples at home? 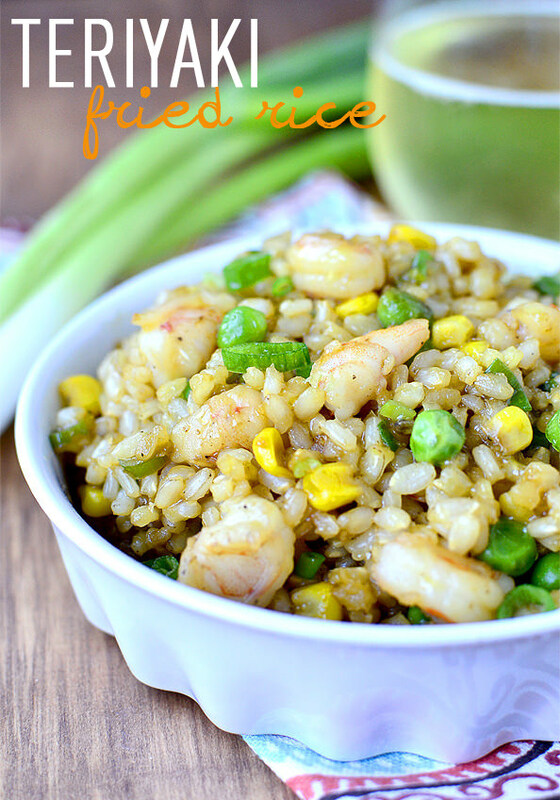 Teriyaki Fried Rice is seriously killer and ready to go in 20. 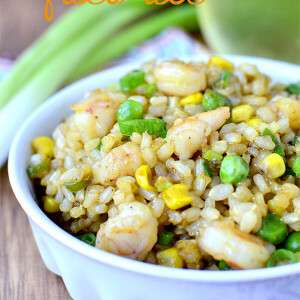 Another one of my absolute favorite take-out fake-out recipes. 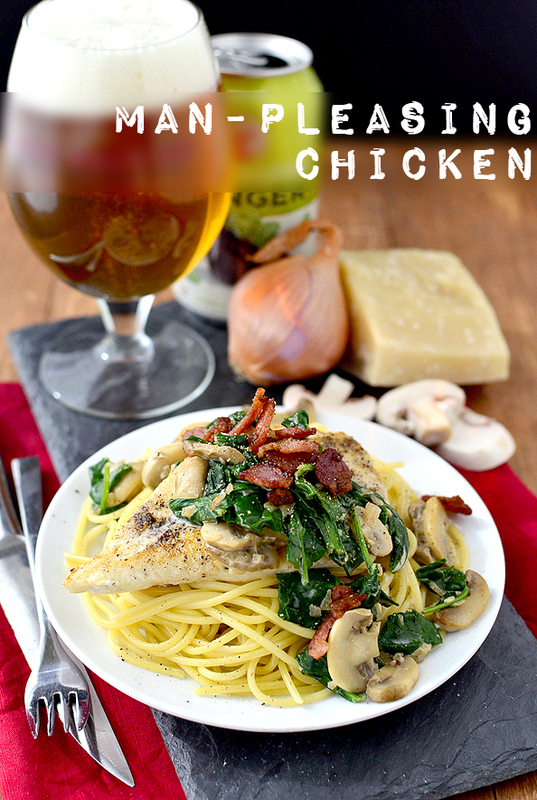 Don’t let the name fool you, 30 minute Man-Pleasing Chicken will make anyone – man or woman – lick their chops. It just so happens to contain all my man’s favorite things! Think outside the (Hamburger Helper) box with this easy, homemade version that calls for just 7 ingredients. 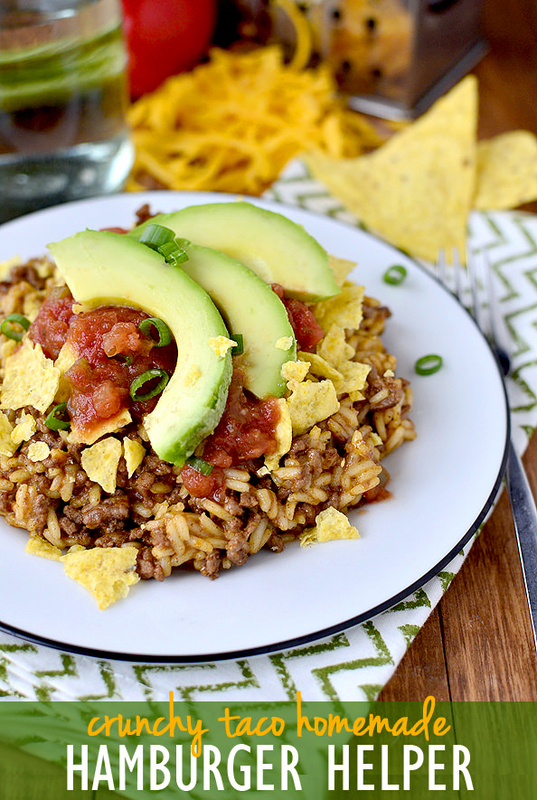 Crunchy Taco Homemade Hamburger Helper is fast and family-pleasing. 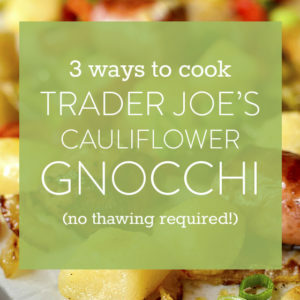 I think I’ll make this for dinner tonight, actually! Mac & Cheese in 30 minutes? You bet. 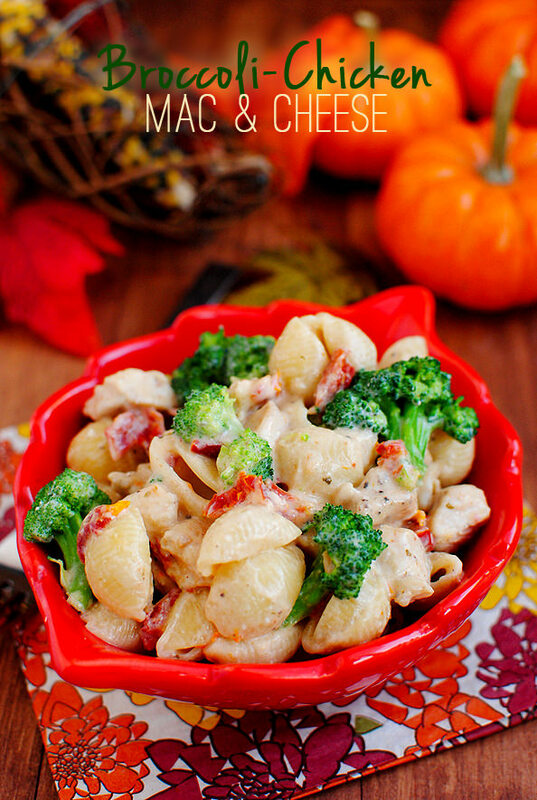 Broccoli-Chicken Mac & Cheese combines pasta, veggies, and a quick, super-cheesy sauce in a decadent, comforting supper. 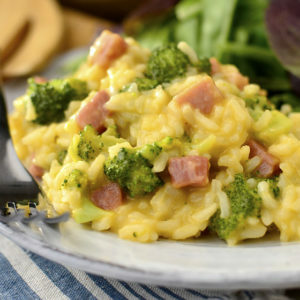 This 20 minute, one-skillet supper will knock the socks off your friends and family. 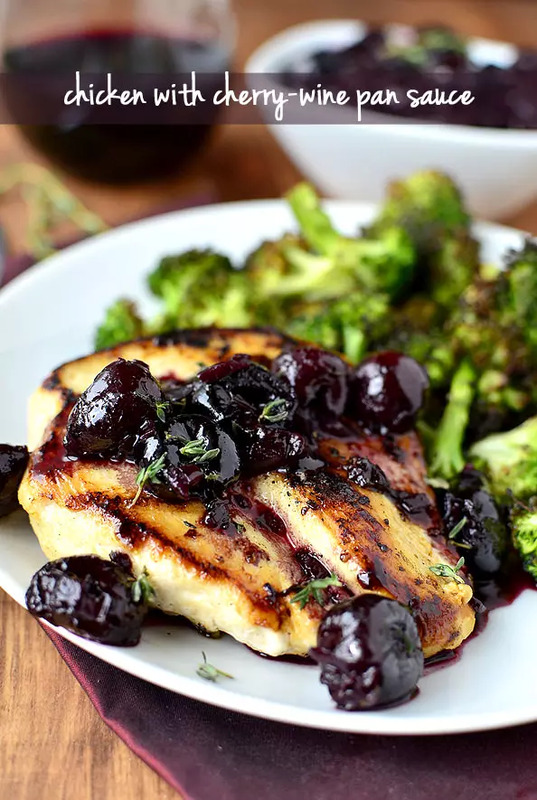 Made with frozen cherries, Chicken with Cherry-Wine Pan Sauce could not be any easier but they’ll think you spent hours slaving over a hot stove thanks to a sophisticated-tasting, yet quick, pan sauce. Want a restaurant quality meal without leaving the house? 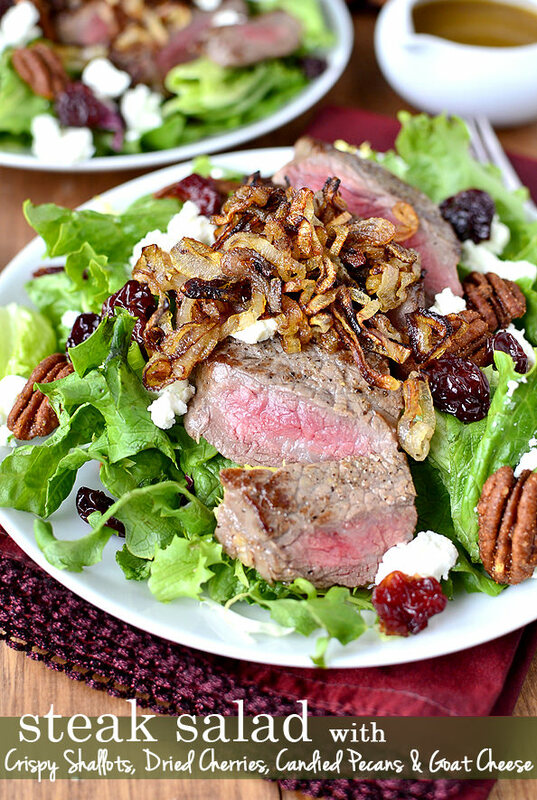 This stunning Steak Salad with Crispy Shallots, Dried Cherries, Candied Pecans and Goat Cheese is it. No grill? No problem. I’ve included instructions for cooking your steaks to perfection indoors on the stove top, too. Like I said, a crock pot is a busy person’s best friend! 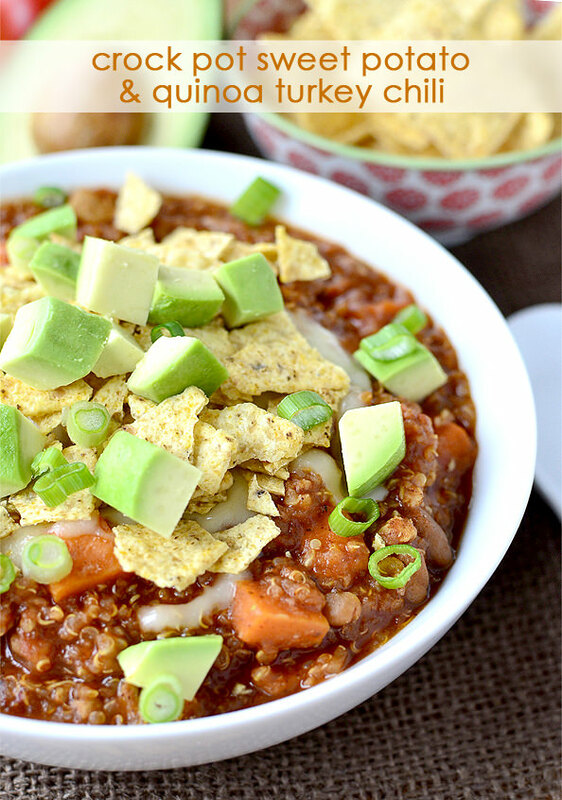 Thick and hearty Crock Pot Sweet Potato & Quinoa Turkey Chili slow cooks to perfection all day long without needing a thing. 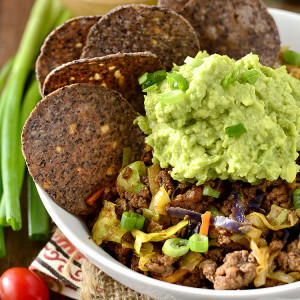 Top with cheese, avocado, and crunchy crushed tortilla chips and you. are. set. What a meal to come home to! Get dinner on the table even faster by keeping your kitchen stocked with these freezer, fridge, and pantry staples. Nearly all of the recipes above utilize 90% of the ingredients I always keep on hand in the house. 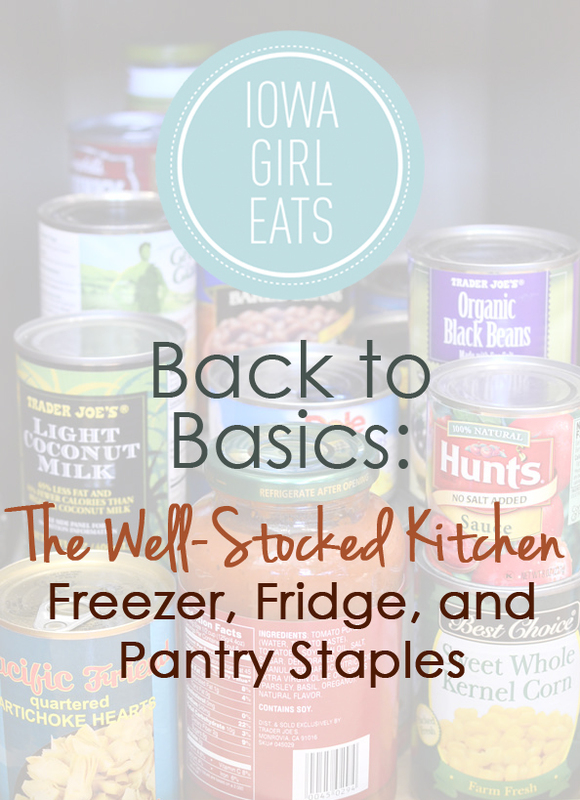 This list will make grocery shopping and, more importantly, cooking go much, much faster! Yum! Some of my favorites on this list and a few I have been meaning to try. 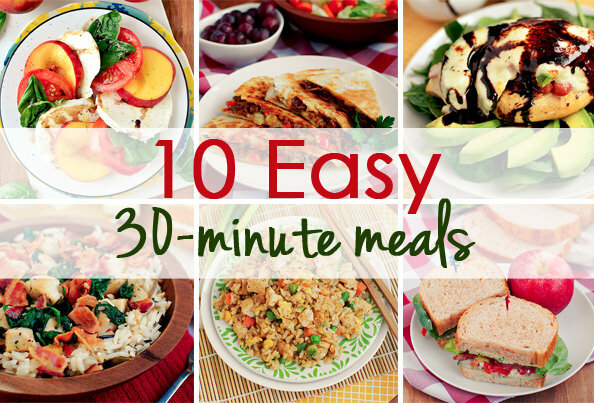 Nothing better than a quick 30 minute meal (except maybe crockpot meals?). Also, my friends daughter went back to school on AUGUST 11!! That is just insanity. Around DC most schools don’t start up again until after Labor Day. I have tried some of these already and they are good. Love the quick meals. I love when you do recipe round-ups! I find myself referencing them multiple times over the week after you post them. Also, this is the perfect time for a “quick meal” themed collection. Thank you! 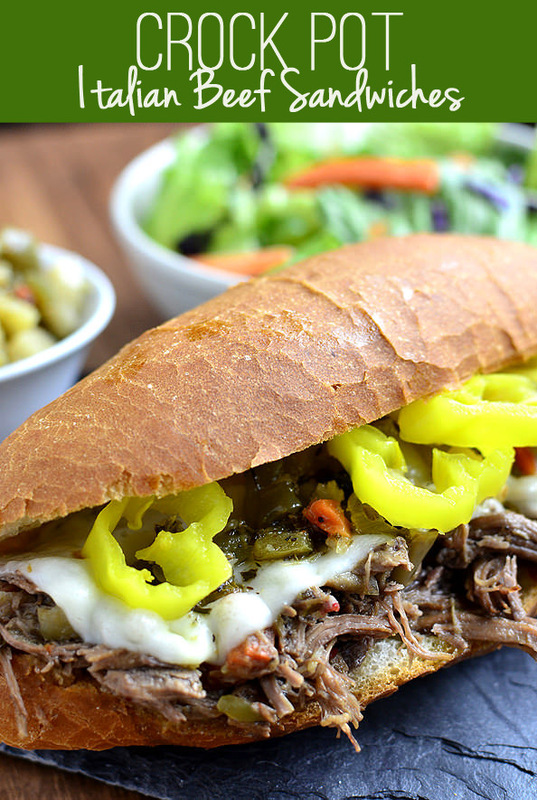 Oh man I have made those Italian Beef Sandwiches about six times and everyone goes crazy every time! 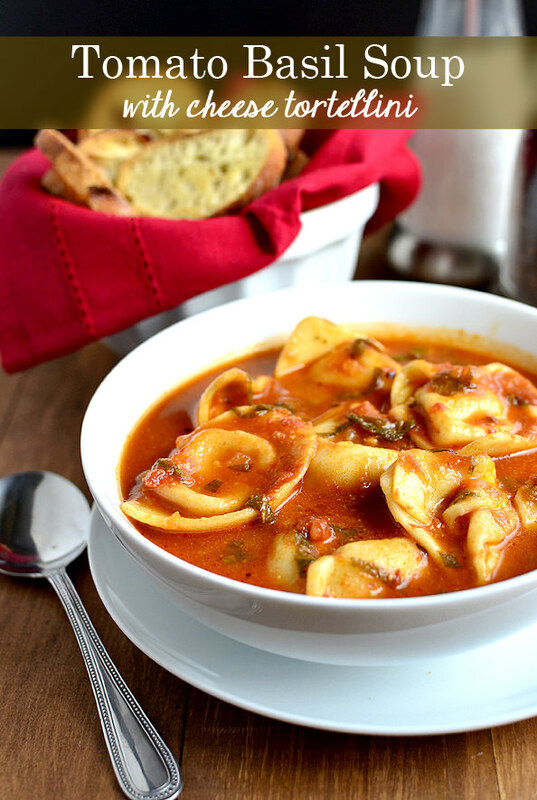 I am totally putting them on the menu for tomorrow night-super easy for the 2nd day of school :) And that tomato basil soup is going in the rotation for Fall when the time comes…I am soooo not ready for that yet!! Great round-up! Also people around here always go back to school first week of September …can’t imagine going in August! Thats still summer! 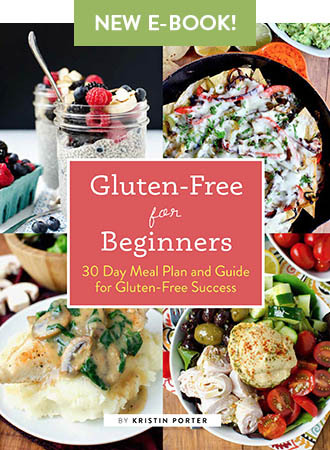 Some great recipes here to try. I’ll be trying quite a few for sure. 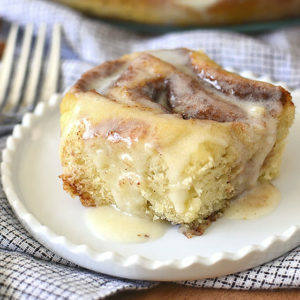 Everything looks so delicious! Thanks so much. 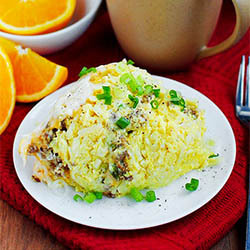 Quick and healthy meal recipes are always a great thing to have on hand. Thanks, again. Thank you! My boyfriend and I were just talking about finding some quick recipes for dinner. I just sent him this link! 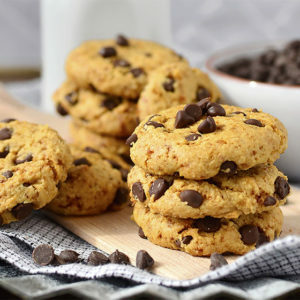 Thank you for taking time out of your busy schedule to share these delicious recipes with the rest of us! You ROCK! Describes approaches to operational redesign and clinical process redesign, and provides examples and case studies from the field. For the professional. Softcover. 46 U.S. contributors.